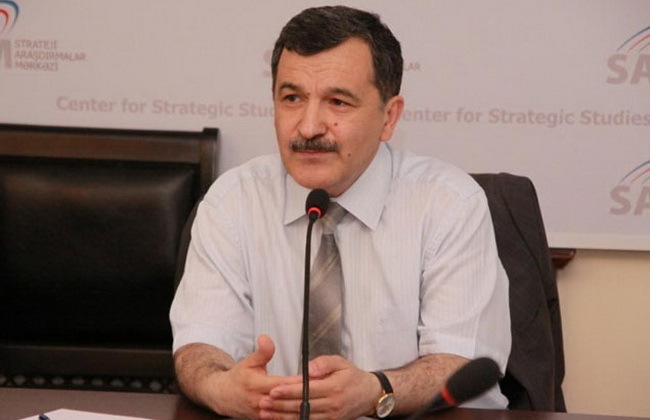 During the hearings, Mihran Toumajan, Director of the Armenian Assembly of America’s Western Region, actually admitted that Armenia committed genocide against the peaceful Azerbaijani population in Khojaly. Mirzazade noted that this fact should be recognized sooner or later. “Armenian nationalists already begin to realize how much responsibility they took upon themselves by committing the tragedy in Khojaly. The Azerbaijani people will never forget this tragedy,” the MP stressed, adding that this genocide will always be a heavy charge for Armenians. Khojaly, the second largest town in the Nagorno-Karabakh region of Azerbaijan, on the night of February 25-26, 1992 came under intense fire by the Armenian armed forces from the already occupied towns of Khankendi and Askeran. As many as 613 civilians, mostly women and children, were killed in the massacre, and a total of 1,000 people were disabled. Eight families were exterminated, 25 children lost both parents, and 130 children lost one parent. Moreover, 1,275 innocent people were taken hostage, while the fate of 150 of them remains unknown. Mirzazade noted that today Armenians cannot mislead the world community regarding the Nagorno-Karabakh issue with the same success as before. “The world community already knows the truth about these events. Moreover, there are Azerbaijani patriots who are able to oppose the Armenian speculations with facts and evidence before any audience,” the MP said. Until now, Armenia controls fifth part of Azerbaijan’s territory and rejects implementing four UN Security Council resolutions on withdrawal of its armed forces from Nagorno-Karabakh and surrounding regions.